Telangana said it is in talks with Andhra Pradesh to overcome the crisis. Telangana gets over 400 MW power from Andhra Pradesh on a daily basis. Hyderabad: The Andhra Pradesh Power Generation Corporation today wrote a letter to Telangana Transco warning that it would stop power supply until the latter clears its Rs 3,500 crore pending power bill. 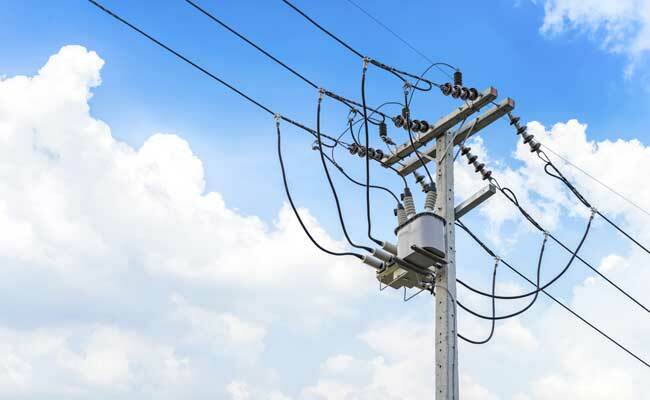 According to a senior official of AP Power Generation Corporation, they are in the process of writing a letter to the Southern Regional Load Dispatch Centre (SRLDC) informing their decision of stopping power supply to Telangana power utilities. "We wrote a letter to the Telangana government that we will not be able to supply power unless they clear the dues. We (AP) have to pay about Rs 1,400 crore to Singareni Collieries. We will adjust that amount or any other dues from our side, from Telangana pending bills. "We are in the process of informing the SRLDC of their decision of stopping power supply to Telangana. It will take two to three days to stop power supply to Telangana," the official told PTI on condition of anonymity. When contacted, TS Transco chairman and managing director D Prabhakar Rao confirmed having received the letter from his counterparts in the neighbouring State. He said, though, they are fully geared up to tackle the situation, they are engaged in discussions with AP to overcome the crisis. "We owe them some amount but not to the extent as claimed by them. They also owe us by way of dues. We are servicing some of their debt component. That has to be discussed. So we will have to sit and settle the issue," Prabhakar Rao said. AP principal secretary (energy), Ajay Jain said the recovery process for the dues from Telangana will be decided by his state government.